I just got the game and found out about this mod. 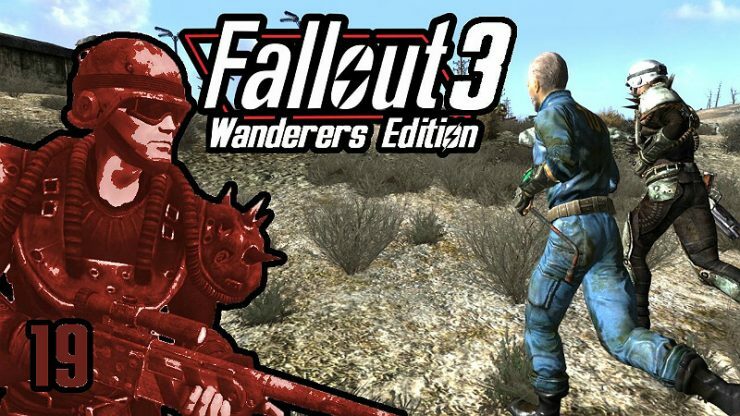 I’m wondering now if I should play it vanilla first or straight with the Wanderers Edition. FWE’s development is guided by two objectives. 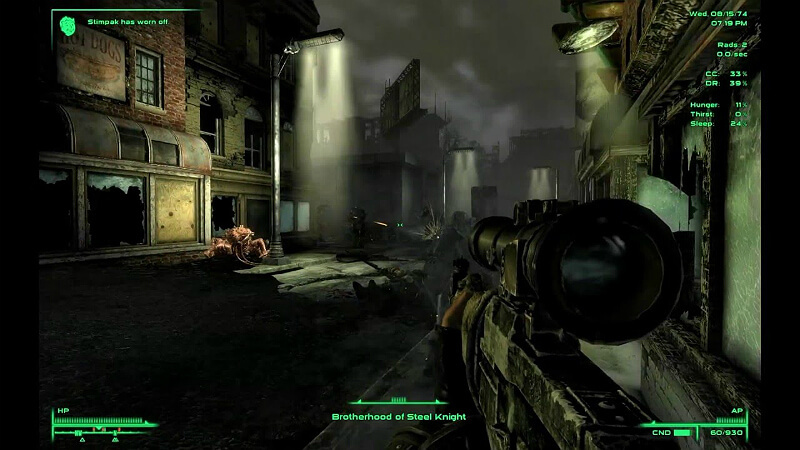 The first is to enhance the First-Person-Shooter (FPS) elements of the game (while still preserving non-FPS options). This includes making combat faster paced, exciting, and more player-skill based. The second objective is to enhance the role-playing elements of the game by emphasizing choices and consequences, balance, character development, immersion, and the range of viable options. 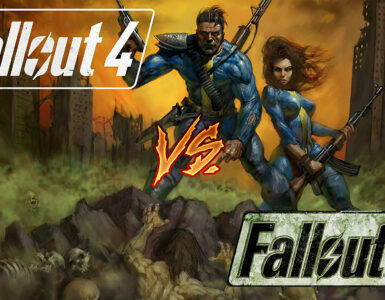 Both these objectives aim to increase the replay value of Fallout 3. In FWE 6.0 MANY of FWE’s features from prior versions and new to 5.0 are now customizable or ON/OFF toggle-able. Configurable changes will be highlighted in the description below. For a comprehensive description of changes and usage, please refer to the full documentation provided in the FWE download. This is located in the “FWE Docs” folder of the download files. 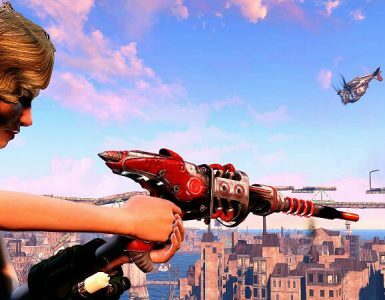 Richer character development + RPG experience where SPECIAL, skill, and Perk choices matter more. Faster paced and more unforgiving combat for an enhanced FPS experience. Greatly improved the “survival” aspect of the game, including injuries, loot rarity, and daily needs. New equipment and a complete rebalance of all weapons, armor, and other gear. Improvements to the diversity, character, and behavior of many actors, factions, and creatures. Overall a more immersive game experience. In-game “Control Panel” and optional modules allow you to configure FWE to your preferred playstyle. Compatibility support for other popular mods including MMM, WMK, EVE and Project Beauty. Slower experience, leveling, and pacing choices (configurable). SPECIALS made more important to your character’s skills and abilities. Adjusted carrying weight capacity (configurable). Major rebalance of existing perks and new FWE-specific perks. Tagged skills are more important. Reduced skill points overall, so characters can’t be a master of everything (configurable). Skills matter more to your performance in most situations (configurable). Adjusted bobblehead bonuses and functionality (configurable). Additional lockpicking + hacking choices (bypassing terminals, explosive entries). Sneaking made more realistic and challenging (configurable). Improvement to the karma system. Changed health formulas for the player for better balance (configurable). Improved barter settings for a more balanced economy (configurable). Skill books now provide unique perks instead of skill points. Greatly increased the global damage multiplier for damage taken and dealt (configurable). Significantly lessened the effect of auto-aim. Adjusted the weapon spread (accuracy formula) for better gameplay (configurable). Unarmed skill provides a “dodge” bonus when wearing lighter armors. Implemented body-part location based damage specific to each NPC/creature type. Reduced limb explosion + dismemberment rates. 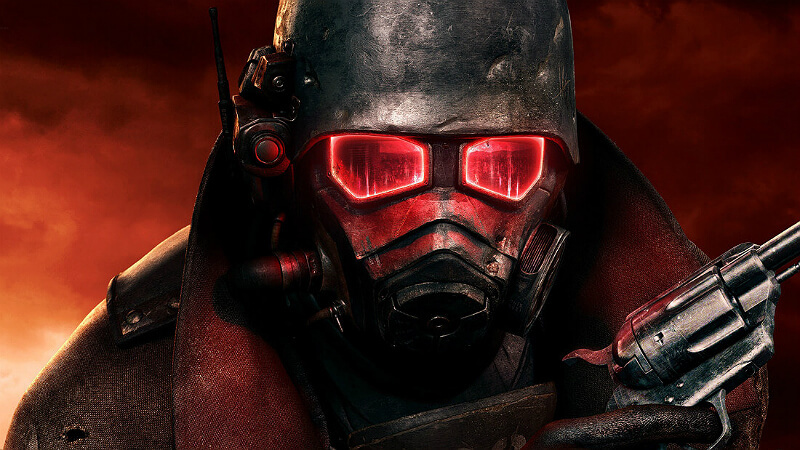 VATS balancing, including increased player damage and adjusted hit %. 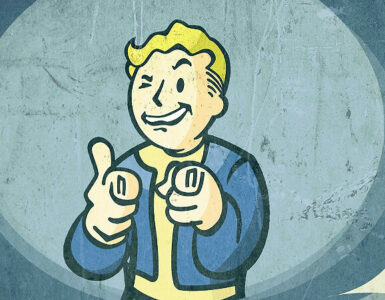 Optional VATS real-time and half-time modules. Backwards movement speed dependent on agility. Integrated Bullet time feature that consumes AP’s (configurable). Integrated Sprinting feature that uses AP’s (configurable). Adjusted Action Point pool size and recharge rates (configurable)). Built-in FPS-style grenade hotkey mod (configurable). More realistic falling damage (configurable). Greatly increased velocity and range of projectiles. 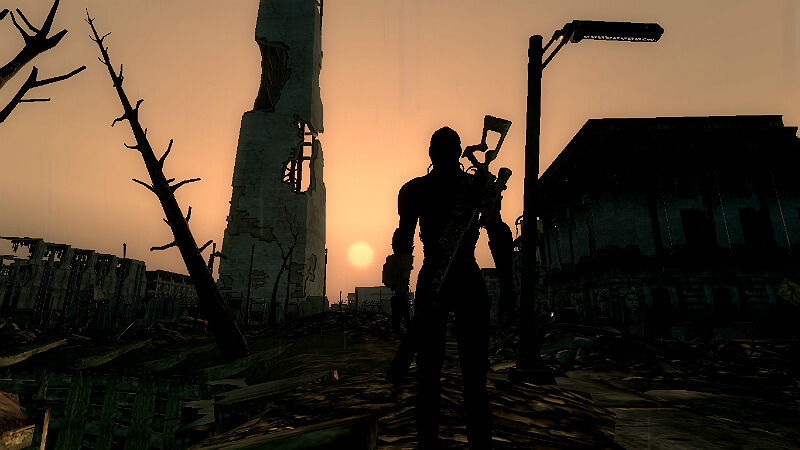 Over 40 new weapons added from prior fallout games and to the gameworld. 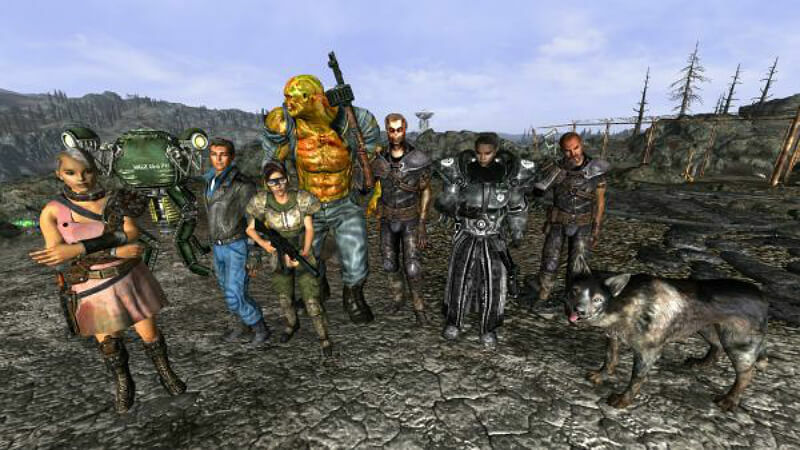 Over a dozen new armors added, appropriate to the Fallout setting. 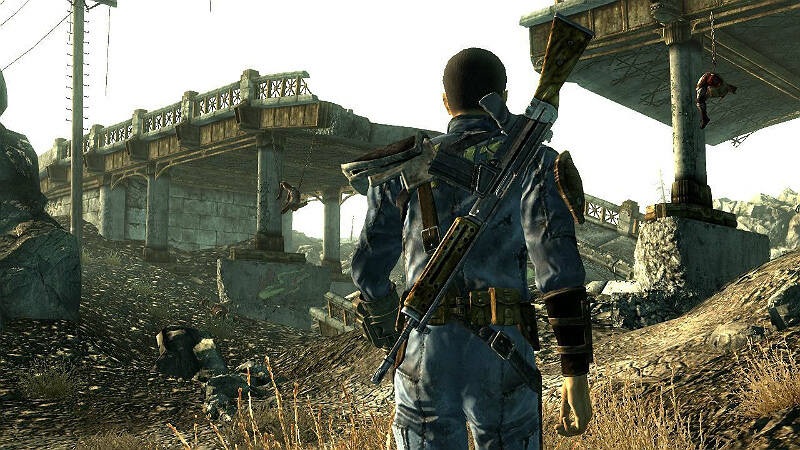 Missing unique weapons + armor added to the wasteland. Complete rebalance of all weapons, all weapons now have a viable purpose. Complete rebalance of all explosives for greater stopping power and realism. Explosions and super sledges now have a knockdown effect. Complete rebalance of all armor for greater range of viable armor choices. Power armor overhaul, making PA potentially more powerful but more difficult to acquire. 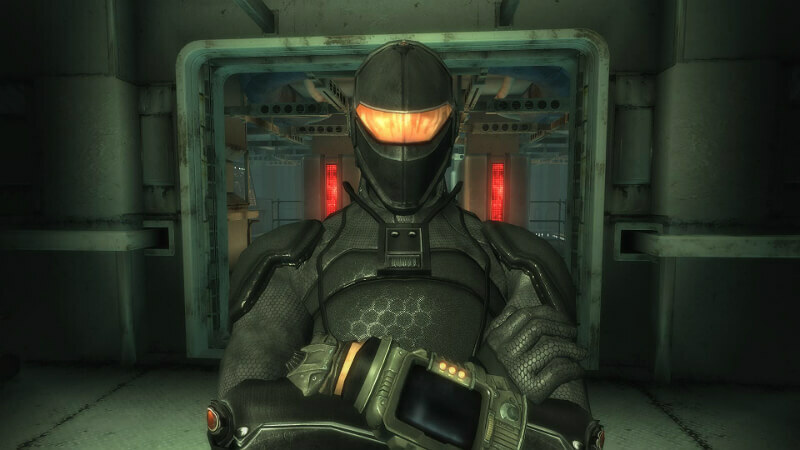 Power armor + recon armor helmets have night vision capabilities. Weight of armor is reduced when equipped. Adjusted weapon and armor wear rates (configurable). Weapons more likely to jam on reload or firing when in poor condition. Greatly expanded the repair parts lists for fixing weapons + armor. Added many new CRAFT’able items to the workbench. Ammo is significantly more rare (configurable). Ammo now has weight so you can’t carry mountains of it around (configurable). Rebalanced the value and weight of misc items. Optional worn weapon’s module makes good condition weapons much rarer. New portable lab kits and infirmaries for sale. New bedroll, water purifier, and portable grills for sale. 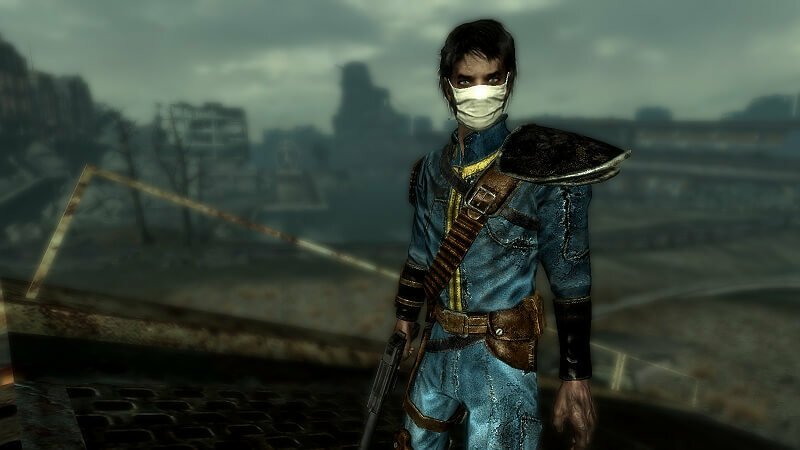 Over 40 new chems and drugs added to the gameworld in vendor and loot lists. Significantly increased the negative effects of crippled limbs. New healing system (Triage) for fixing crippled body parts (configurable). Stimpaks and other drugs are much more rare (configurable). Complete rebalance of all drug and chem effects. Chems how have weight. Stimpaks heal over time instead of instantly. Morphine and certain other drugs allow you to temporarily ignore crippled effects. Radiation is much more dangerous and accumulates faster (configurable). Sleeping recovers health/condition depending on time spent sleeping (configurable). Built-in Primary Needs feature, requiring you to eat, drink, and sleep on a regular basis (configurable). New drug visual effects (configurable). Improved enemy AI and combat performance. Complete overhaul of faction equipment lists for greater faction diversity and character. Most creatures have one or more perks, making them tougher and more dangerous. Improved the survivability and look of trade caravans. Optional enhanced follower module adds multi-follower support and expands their functionality. Most repair vendors have a higher repair skill. Tweaked NPC/Creature health formulas and base health. 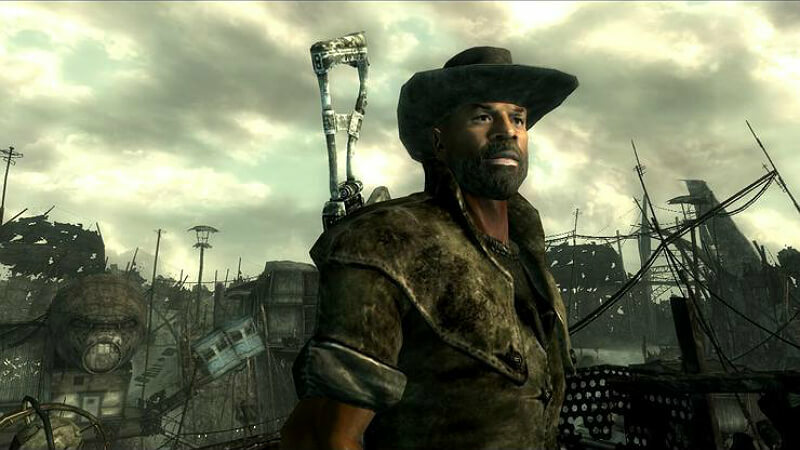 Many standard containers now respawn across the wastes. Increased the global respawn timer to 7.5 days (configurable). Vendors respawn independently of the global respawn timer (configurable). Fast travel can be disabled (configurable). Optional fast travel alternative system, including a new fast-travel motorcycle and travel caravans. Built-in weapon scanner mod to display accurate weapon stats in the pip-boy (configurable). Skill books don’t “disappear” after being read. New bobblehead stand and fully havoc’d bobbleheads. Tracers removed from most projectiles (optional). Improved the balance and of range of choices for the outcast tech quest reward quest. Support for all DLC’s, new features and balance changes extended to all DLC content. Support for Weapon Mod Kits (see FOIP). Support for Mart’s Mutant Mod (see FOIP). Support for Energy Visuals Enhanced (see FOIP). Support for Project Beauty (see FOIP).